The inspiring Scripture from Joshua 24:15 - "As for me and my house, we will serve the LORD". 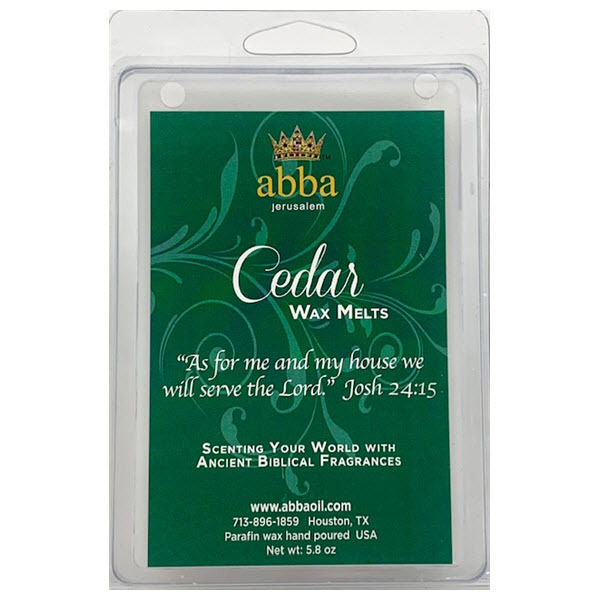 The combination of the Cedar of Lebanon Temple fragrance and instructional scripture makes this candle a perfect gift for Sunday school teacher, Bible study leader or anyone who loves God's Word! We chose CEDAR for the fragrance as it represents Strength & Protection. Hand-poured in Abba's facility.